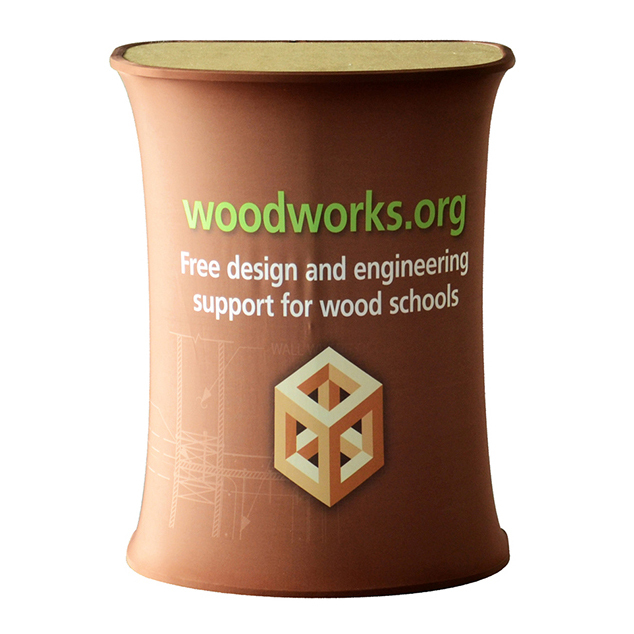 The perfect counter to advertise your products or services. 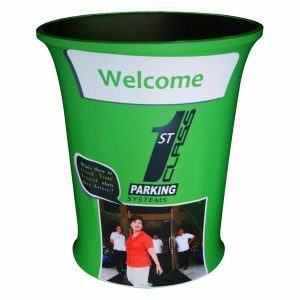 Ideal for conventions, exhibitions, retail shops and anywhere where you want to get your message across. 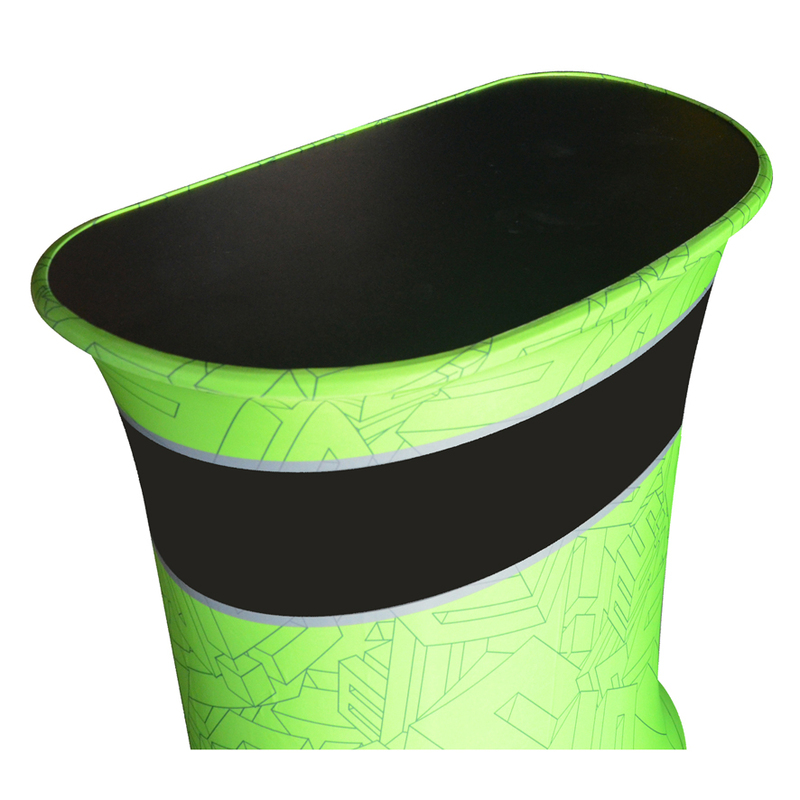 Easy and fast to assemble, these counters are high quality digitally printed, durable without creasing or curling. 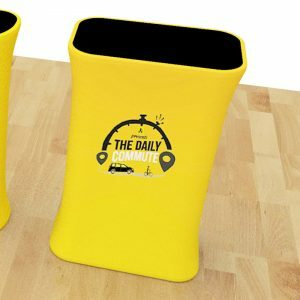 Takes up no space and completely portable, this is the ideal marketing tool for your business or promotion. Prices are all inclusive and shipping to 1 Point Metro Australia, USA and Canada. 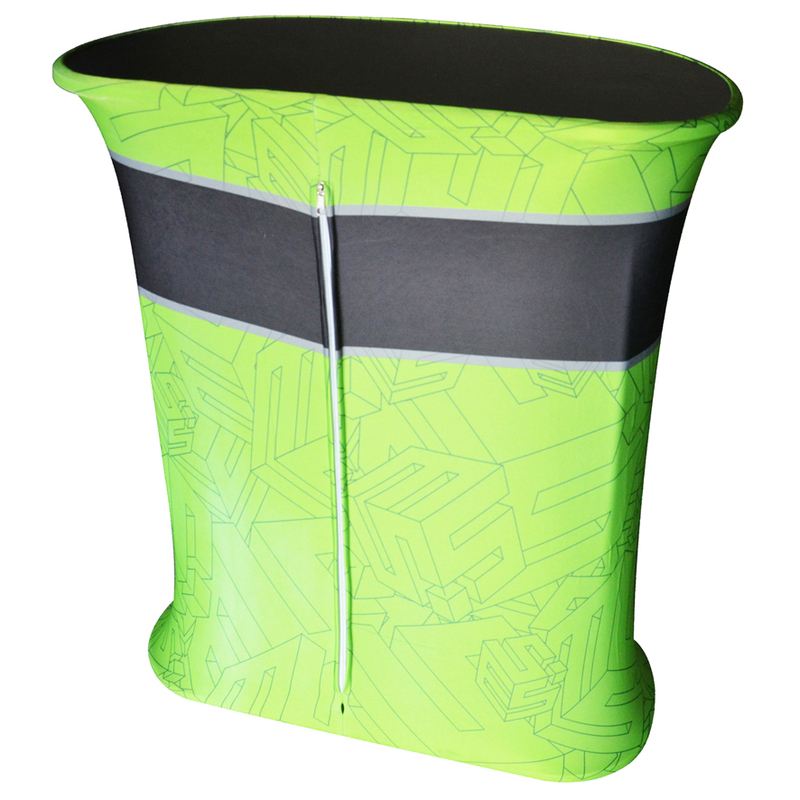 For delivery to other countries or regional areas, contact us for a price.